Just In Time For The 2013 Tour De France, Trek introduced their new 2014 Madone 7-Series. The new frameset has dropped in weight by 25 grams compared to the 2012 Madone 7-Series. 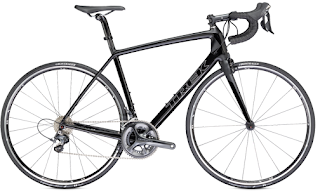 Trek says they accomplished this by reworking the composites and layup used for construction, and that the new rear chainstay design has improved both ride quality and stopping performance from the direct-mount integrated brake units. 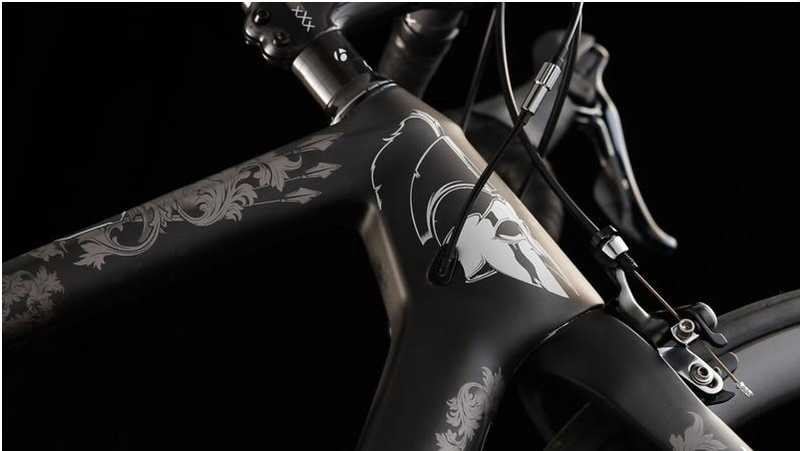 The bike reviewing site bikeradar.com has used Trek's Project One website to create designs similar to that of Fabian Cancellara... the "Spartacus" Frame: custom paint, carbon Bontrager wheels, Dura-Ace and a full smattering of Bontrager lightweight carbon parts. 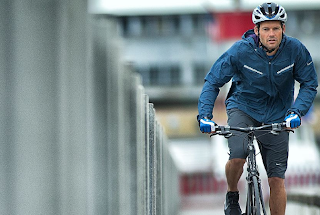 Roadbikeaction.com had this to say about bulding bikes using Trek's Project One, "[The] experience can be as quick as five minutes. But with options ranging from the thousands of paint job configurations, component choices from Campagnolo, Shimano, and Sram, SRM and Quarq power meter add-ons, Bontrager wheel depth and material choices, in addition to your taste in cable housing, handlebar tape, and shifter hoods, Project One can be a lengthy, but fun, endeavor. 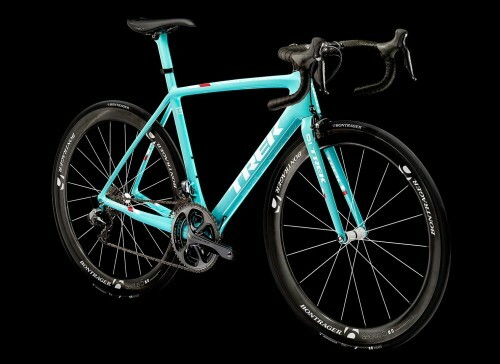 Probikeswap.com on the other hand, has released pictures of what the Radioshack Leapord Trek riders will be riding. So what's new on the 2014 Madone 7 series? We've already mentioned a weight drop of 25g. 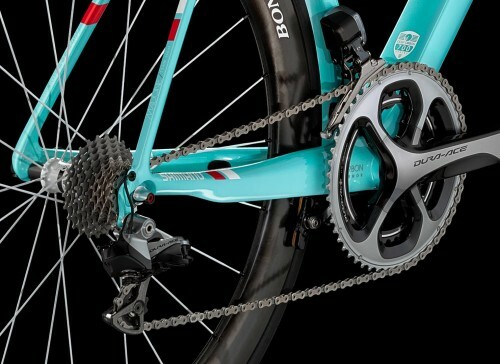 The chain stays also have been stiffened near the brake for much better braking performance, and the geometry has been tweaked a bit to improve the ride feel. They did this by adding a bit of vertical flex near the end of the stays to improve comfort but still keeping great braking performance. You can design yourself a 2014 Madone 7 on Trek's Project 1 custom program - and keep checking our blog for more on the full 2014 Lineup coming soon!